The wait is over. 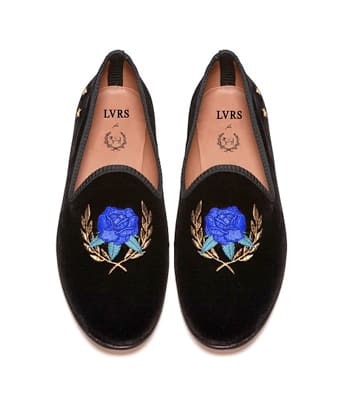 The new LVRS for Del Toro velvet slippers are available online right now. 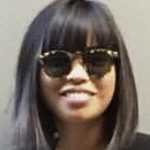 Theophilus London himself tweeted a link, announcing the release of the Cobault Blue Rose footwear. Last year&apos;s release sold out fairly quick, so don&apos;t wait around. Be sure to head over to Del Toro&apos;s website now to purchase a pair for $360.